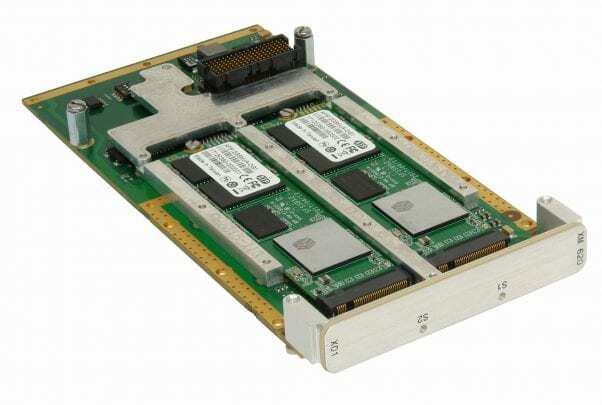 XM 620/x01 is an XMC module with two M.2 sites, each of which supports Type 2242, 2260 and 2280 M.2 storage devices. 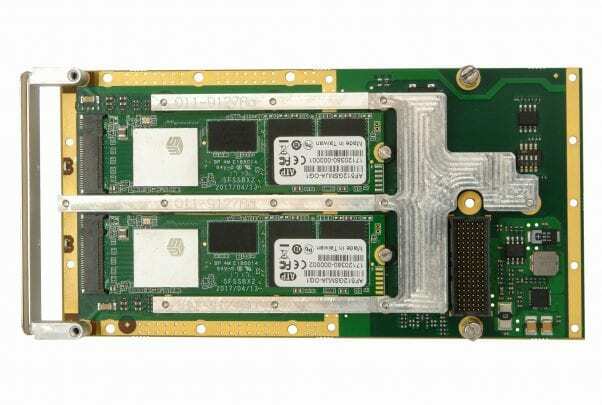 Each M.2 device has a x4 PCI Express® (M-key) connection to the host card to optimize performance dependent on the devices fitted. 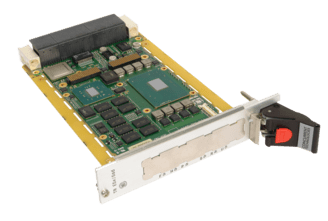 The product is designed to suit many high performance command and control applications in the military and aerospace markets that need mission sufficient storage capacity. 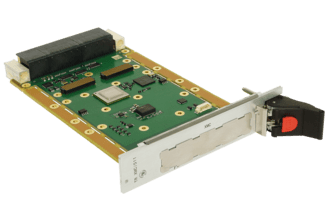 Note, that an M.2 module can be used as a bootable drive when used with Concurrent Technologies’ processor boards based on 4th Gen Intel® Core™ processors or newer.